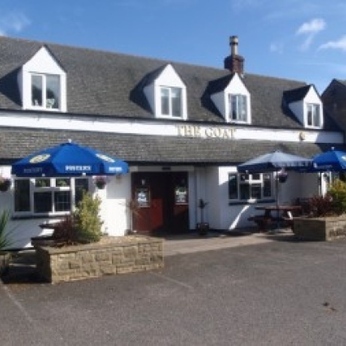 Our traditional country pub offers an incredible range of meals to satisfy any appetite, as well as offering a fully stocked bar, consisting of real ales, lagers, spirits and fine wines. It would be difficult not to find something you like! Goat Inn in Deeping St. James has aircon. The pub has a beer garden, it has a car park. Goat Inn is a family friendly pub. The pub serves food, it has an outside area. Goat Inn serves real ale. The pub shows football on TV, it has terrestrial TV.